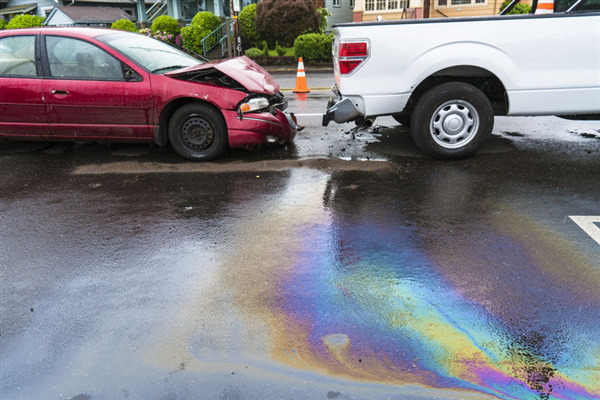 If your vehicle has blemishes that make your car or truck look like a wreck, or that are causing people to stare, it’s time to visit a collision repair shop. These professionals specialize in cosmetic enhancements that’ll breathe new life into your vehicle. 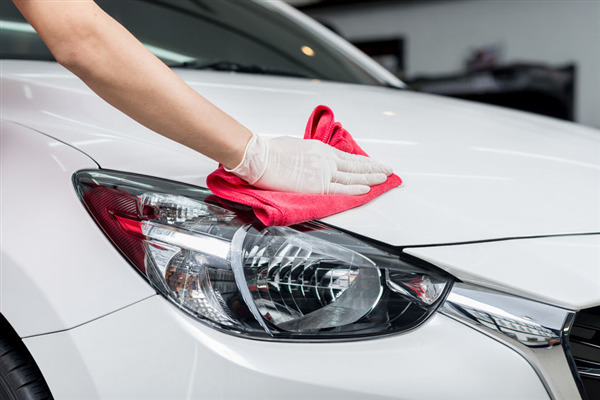 Dents, scratches, broken windshields, and even full paint jobs are among the top services for cosmetic problems. At-Home Scratch Repair Kits: Do They Work? 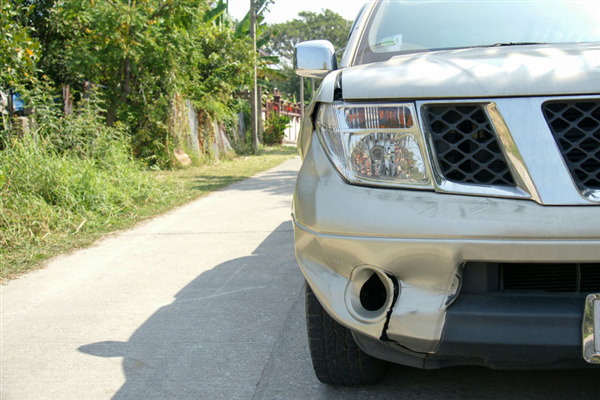 Regardless of how safe a driver you are, it's likely that your vehicle will get scratched at some point. Light scratches can sometimes be buffed out, but deeper scratches need to be addressed immediately -- otherwise your vehicle could sustain additional damage. 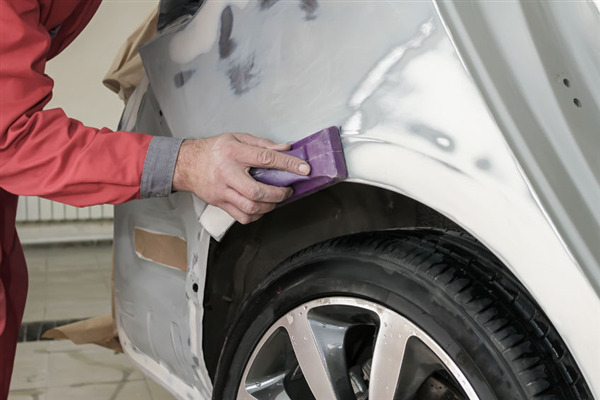 When choosing an auto body repair shop, your first tendency may be to look at price. 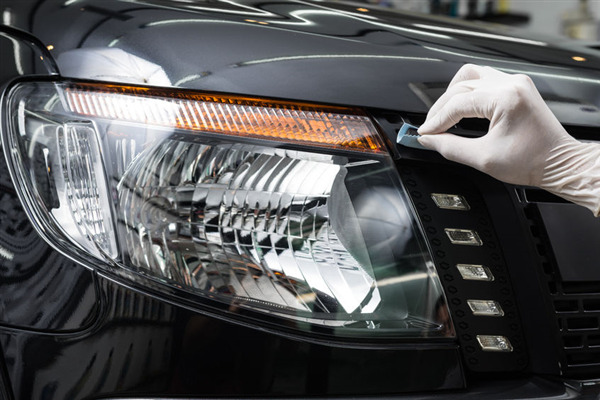 If yours is a specialty vehicle, you'll want to consider whether the facility performs specialty vehicle repair. 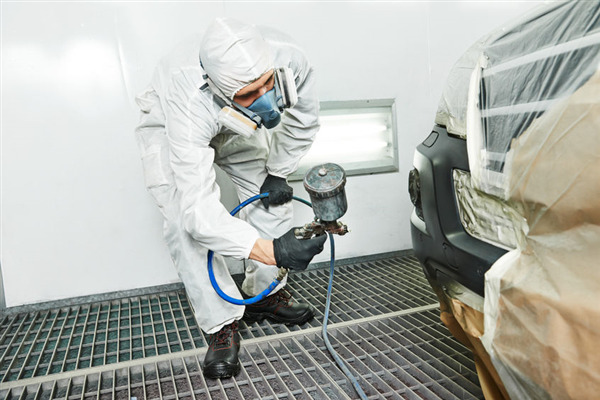 You'll certainly want an auto body repair facility that offers expert color matching. But one thing that may not be high on your list is the concierge services it provides. Concierge services at an auto body shop? You'll find them at Minnetonka Collision Service in Plymouth, MN. There is a certain allure to buying a new car. Whether it is that new-car smell or the look on your neighbor’s face when you pull into the driveway, buying a new car can bring about a variety of emotion. Not the least of which is remorse. 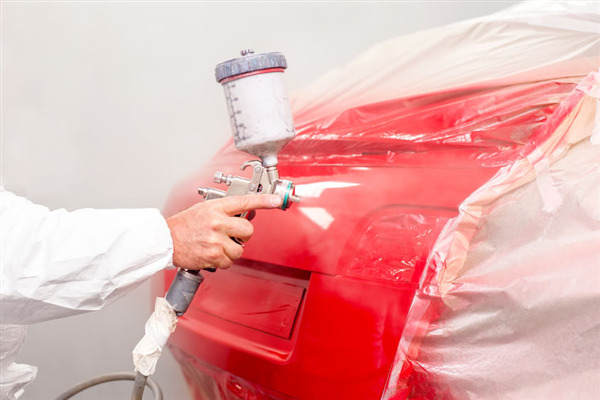 There are many reasons why the paint may need to be touched up on your car. 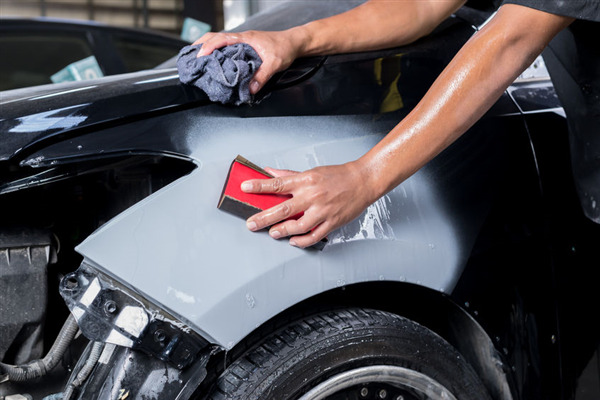 You may have had one spot where paint was peeling, you may have had rust in one area, or you may have had to have a dent pulled, that ruined the paint. Regardless of why you need a paint touch up, it is important that the color of the touch up paint perfectly matches the color of your existing paint. If it does not, the area that was touched up will stand out like a sore thumb. 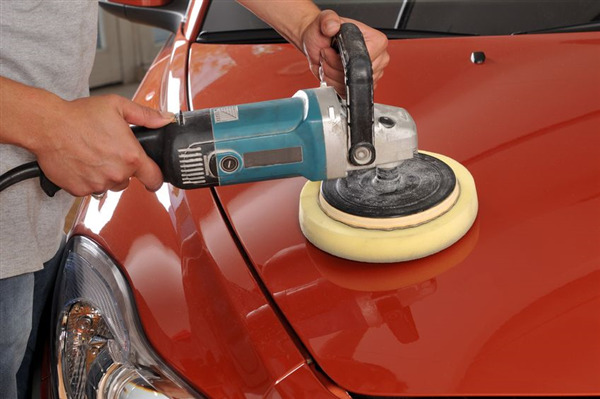 If you have never had the paint touched up on your car, you may be wondering how color matching is done. 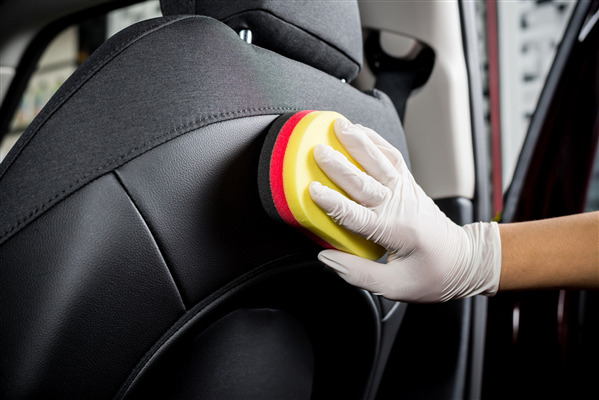 Here are a few different ways that color matching is done when touching up a vehicle.